A wide-ranging analysis of heavenly twin imagery in early Jewish extrabiblical texts. The idea of a heavenly double—an angelic twin of an earthbound human—can be found in Christian, Manichaean, Islamic, and Kabbalistic traditions. Scholars have long traced the lineage of these ideas to Greco-Roman and Iranian sources. In The Greatest Mirror, Andrei A. Orlov shows that heavenly twin imagery drew in large part from early Jewish writings. 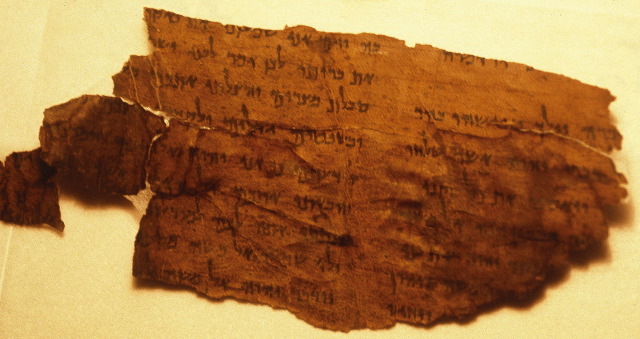 The Jewish pseudepigrapha—books from the Second Temple period that were attributed to biblical figures but excluded from the Hebrew Bible—contain accounts of heavenly twins in the form of spirits, images, faces, children, mirrors, and angels of the Presence. Orlov provides a comprehensive analysis of these traditions in their full historical and interpretive complexity. He focuses on heavenly alter egos of Enoch, Moses, Jacob, Joseph, and Aseneth in often neglected books, including Animal Apocalypse, Book of the Watchers, 2 Enoch, Ladder of Jacob, and Joseph and Aseneth, some of which are preserved solely in the Slavonic language. Follow the link for ordering information, TOC, and further particulars. I noted the book as forthcoming back in February. Follow the links there for related posts.